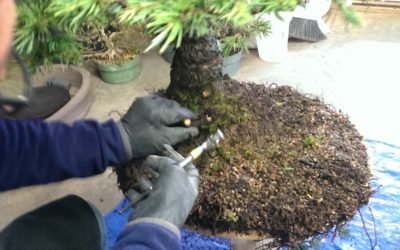 The Bonsai Learning Center is the Southeast’s premier location for a full line of bonsai supplies as well as educational programs. 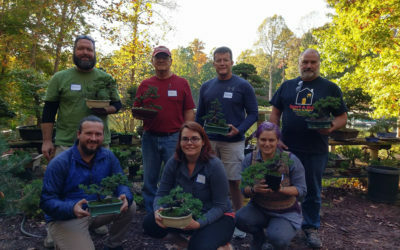 With two locations in North Carolina including Mooresville just north of Charlotte and a smaller location in Holly Springs south west of Raleigh, we provide the bonsai community with both physical and online access to bonsai supplies and education. 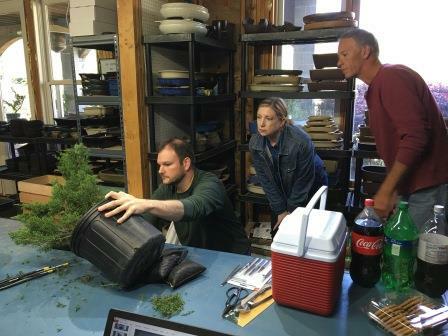 We offer multiple workshops for beginner, intermediate and advanced students of the art of bonsai throughout the year. Each year we introduce new workshops to our intermediate and advanced students allowing them hands on experience with different species, styles and techniques. 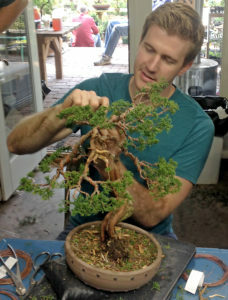 Additionally, we bring the top guest artists in for workshops which allow the student to work hand in hand with a professional bonsai artist and increase their technical knowledge. 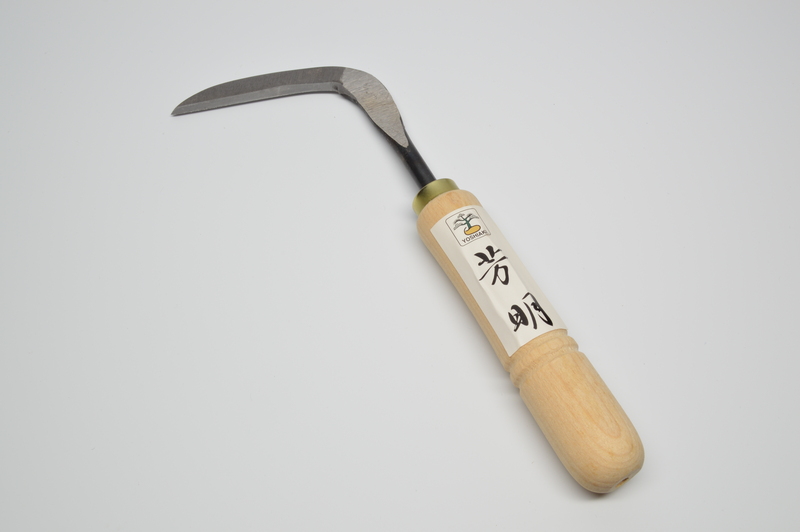 The Bonsai Learning Center was first established in 1995. 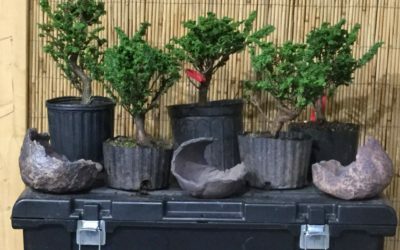 It is an excellent place to learn more about bonsai and to share with others the joys and experiences which come with the practice of this ancient and exciting art form. 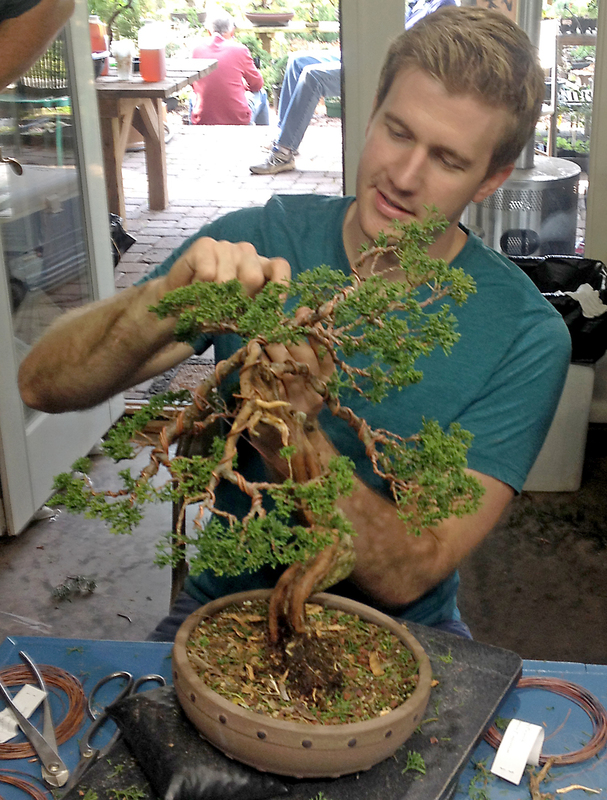 Here is a small sample of the Bonsai Workshops and Learning Articles we have posted for you. To view them all please see the Bonsai Classes or the Learn More pages on this website. 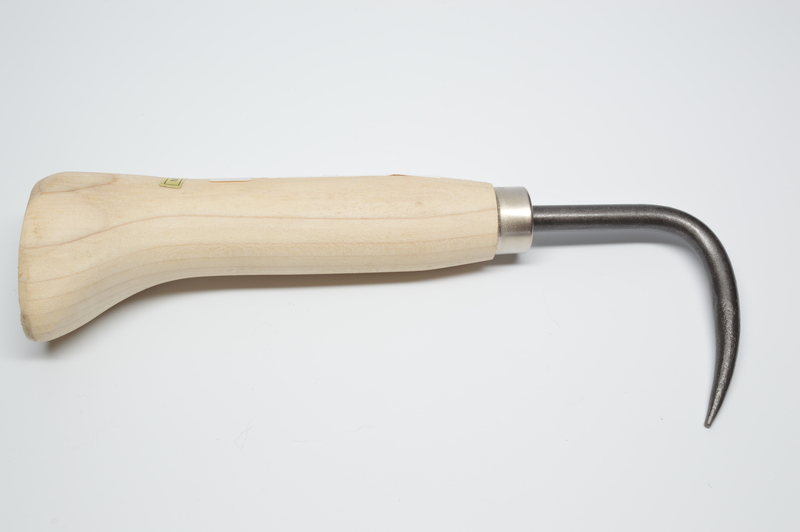 Thank you for visiting The Bonsai Learning Center. We hope you enjoy your visit. 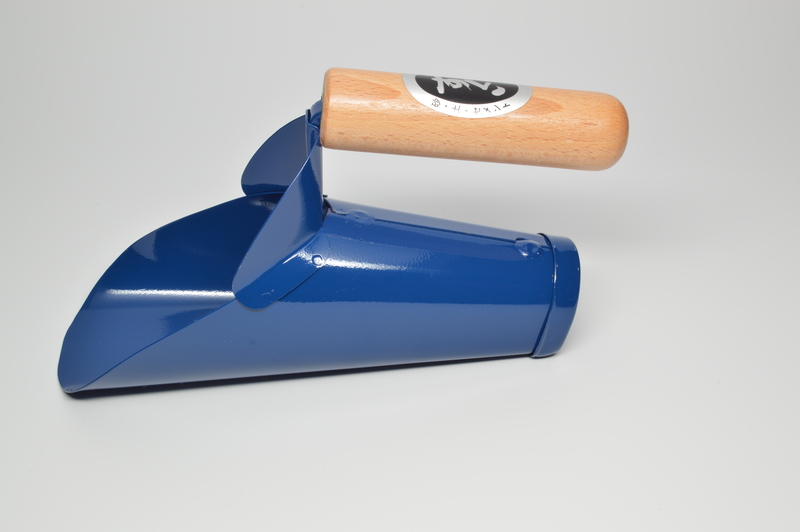 Have a question or comment, feel free to drop us a line anytime.